I have missed school this week as I have been largely working on secondment in Leeds. 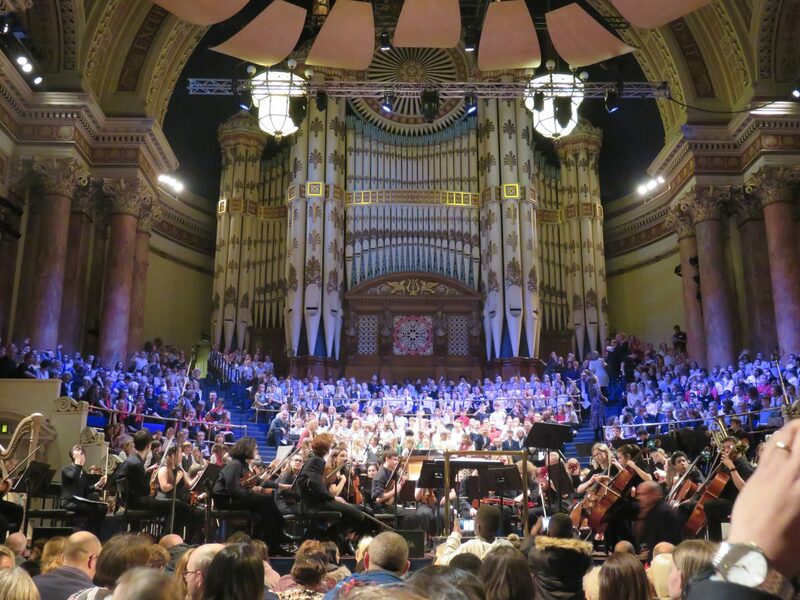 It is interesting working across our huge, vibrant city with a wide range of partners: over 300 schools and academies, social work teams, the NHS and third sector. Working together is a strength in the city but brings obvious challenges; aligning NHS data systems and key performance indicators with school-led mental health work is one of the latest areas to work on to secure future joint investment in this crucial area. 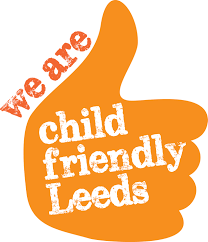 We will come up with a solution as Leeds is a ‘can do’ innovative city that is recognised as a leader in the quality of its Children’s Services. 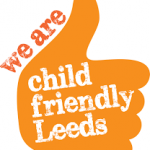 I am looking forward to the publication of an Ofsted report into Leeds’ Children’s Services before Christmas – I hope and expect it to be a very positive validation of the city’s work towards being a ‘Child-Friendly City’. At Farfield it has been a busy week too. On Monday, Y3 visited the Theatre Royal in Wakefield to watch a performance of Cinderella. On Tuesday, 1B visited Thwaite Mills for the day, Y6 had a visitor from the Pudsey Civic Society to talk about a WW1 soldier from the locality and some Y4 children took part in a friendly Dodgeball competition at Crawshaw. On Tuesday evening, 9 Y6 children and 1 Y4 child took part in the Town Hall Choir performance. On Thursday, 1G visited Thwaite Mills in a repeat of the visit that their partner class accessed earlier in the week. Many thanks to all the staff who continue to work tirelessly to provide the children with these rich and varied experiences, as well as the pupils who always make us proud.